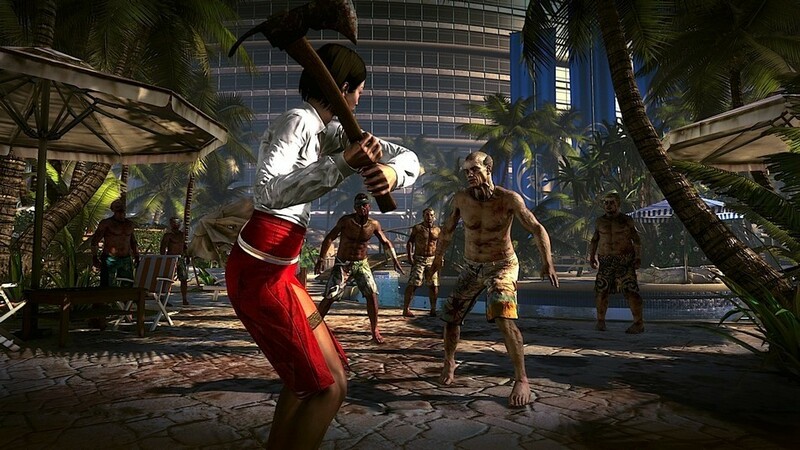 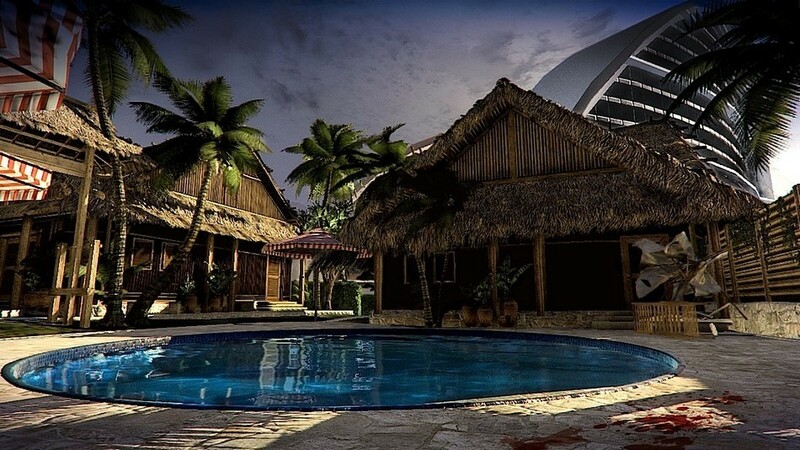 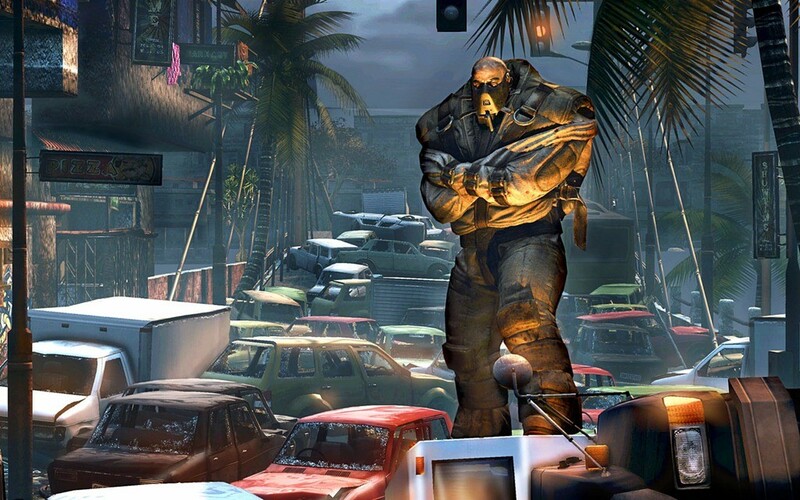 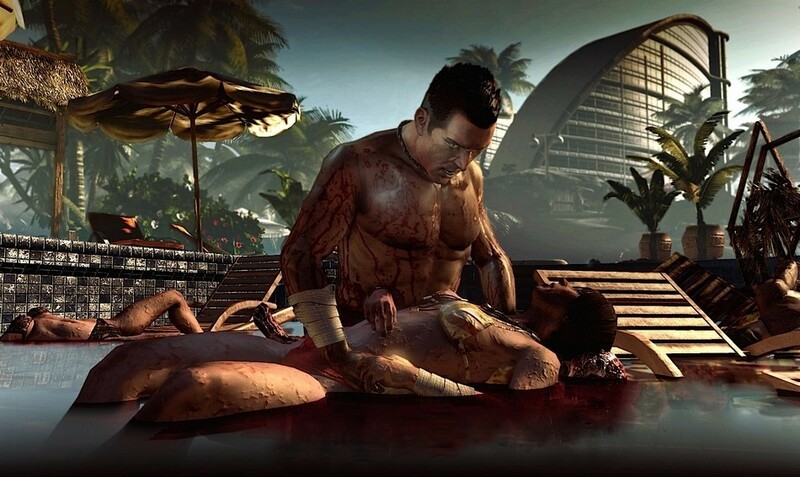 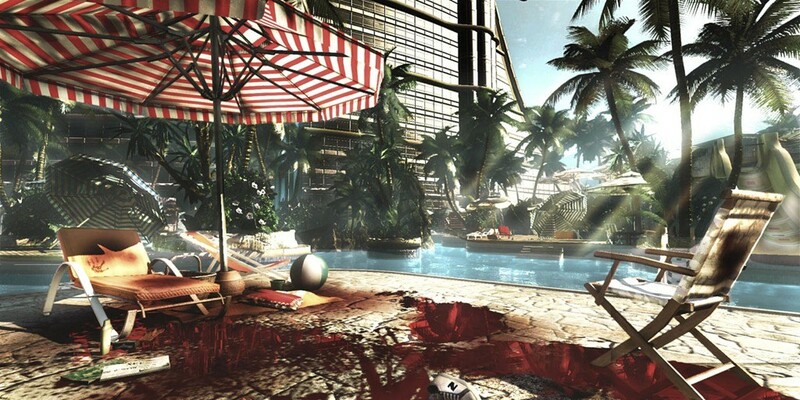 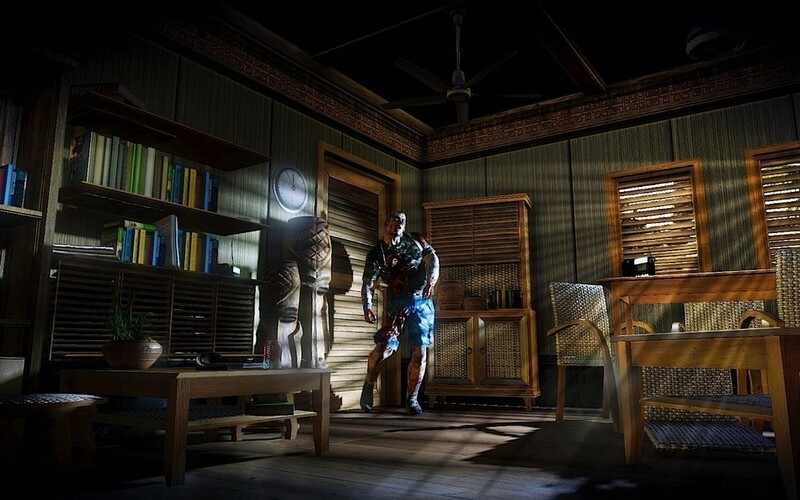 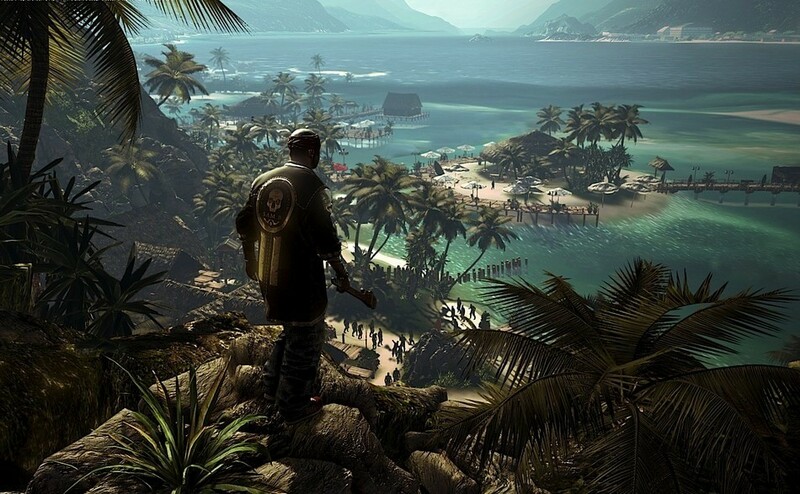 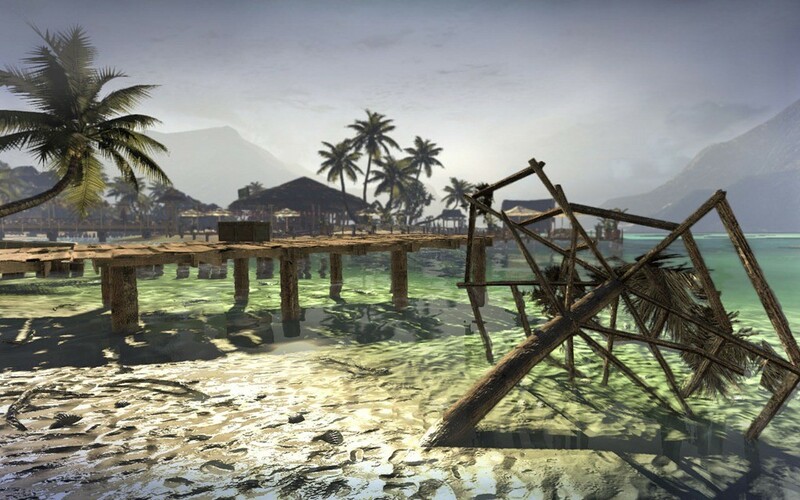 Dead Island blasted onto our screens with that incredible cinematic trailer that brought huge amounts of raw emotion and cinematic suspense with it. 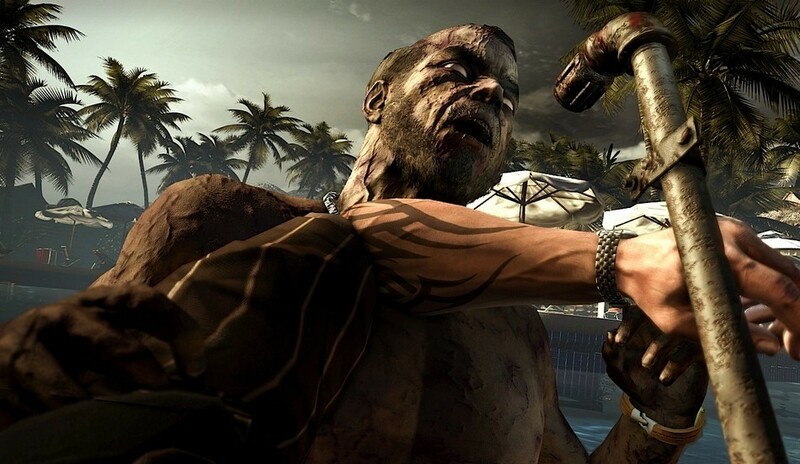 It single handily changed the notion that we’ve had enough zombie games already and has gotten a lot of people very excited for the chance to smash some more zombie skulls in the near future. 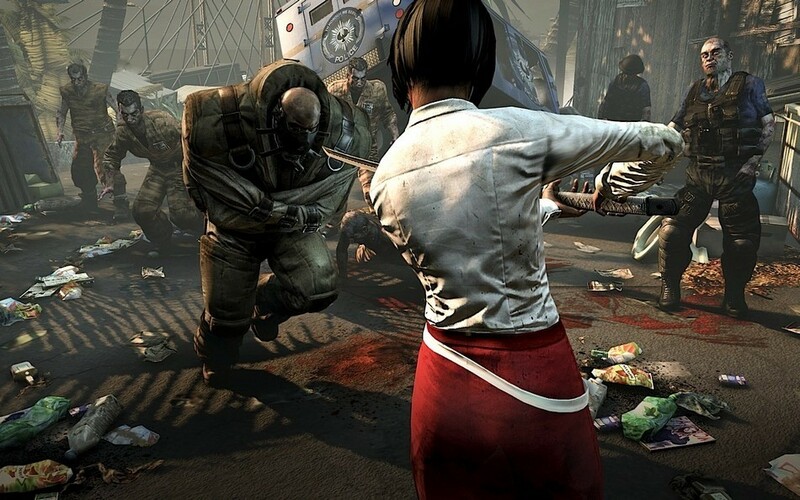 And now to keep that level of excitement we bring you 3 new screenshots to add to our existing 7 from the game including one of a massive zombie in a straight jacketâ€¦ wtf?